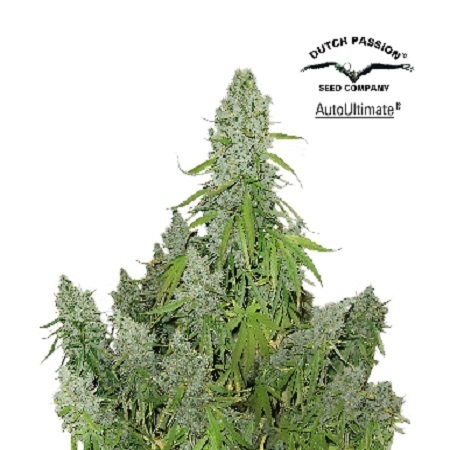 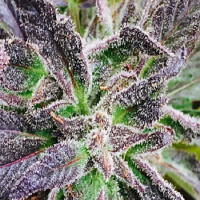 AutoUltimate Feminised by Dutch Passion Seeds is a high yielding cannabis strain that will allow you to enjoy outstanding production at every stage of the growing process. 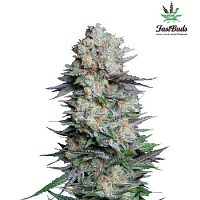 With their legendary status and catalogue of desirable growing traits, these weed seeds are a great choice for beginner and experienced cannabis growers. 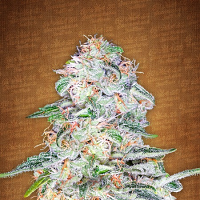 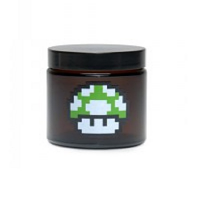 Flowering within 70 days, these weed seeds respond well to both indoor and outdoor cultivation.